It’s cool to see this light getting another round of excitement. 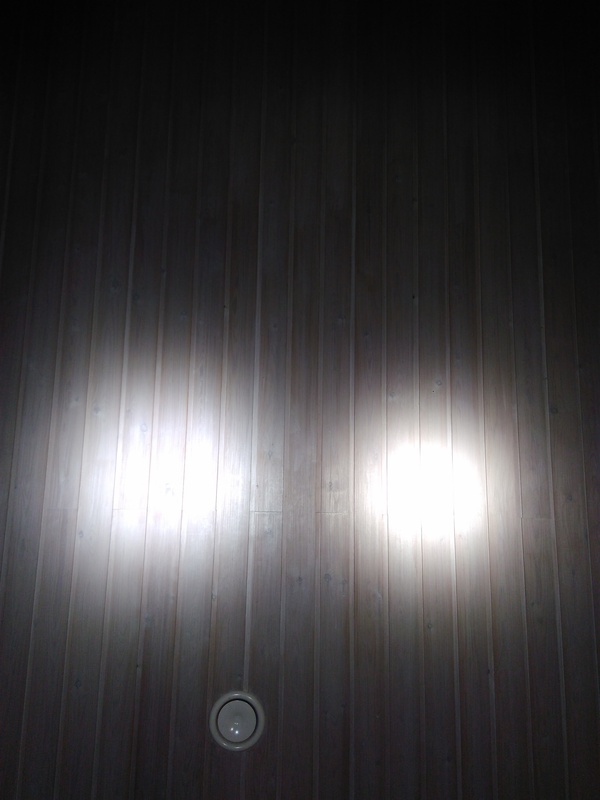 I love the two Q8 lights I have and use them pretty often around the house and property. I sometimes turn it on and am amazed at all that power and quality for such a good price. Question: Will the 8-cell tube just allow for extra run time or is there a bit of a power benefit? A bit yes, but if the springs are bypassed you are with 4 cells already running the XP-L’s near the flat bit (top) of the output curve so more current will give you more heat and not a lot of extra output. Mostly run time, but since it will use carriers you could adjust it to run at higher voltages. Swap the mcpcb and you could get some really high outputs. Just out of curiosity: Will the long tube of the Sofirn Q8 fit with the BLF Q8? Will those 8 cells in the long tube work in parallel or in series? Thank you! The v1.5 uses carriers. I guess they can adapt the end to thread on to the regular Q8 head. If they use the same emitters, 3v xpl, then the carriers have to be in parallel. So you have the same voltage, but more run time. Of course carriers can be modded to give different voltages. If Sofirn made a head that used 4 × 6v xhp70.2 then they would probably make the carriers 6v and they would still be in parallel. This is probably a topic better discussed on the v1.5 thread. Maybe Sofirn can give more info on the extended tubes. Thank you JasonWW. You are right, this topic should better be discussed in the corresponding thread for V1.5. With the AliExpress order after I type my message asking for the BLF discount how do I send the message? I happened to run across this picture by Khas. You can ignore the color differences because that’s not relevant. You can see the smaller and tighter beam of the XPL HI. It’s not a big difference, but you can still see it. Hello, I am also interested in buying the new Q8, can you add me to the list please. Please read instructions in post #1. For the Amazon US store I presume? Are you wanting to buy at an Amazon store? I think other Australians prefered the Aliexpress store which you can buy right now. Instructions are in post 1. Amazon US/DE/UK won’t ship to Oz since Amazon AU was set up 1st July, Ali is the only option.